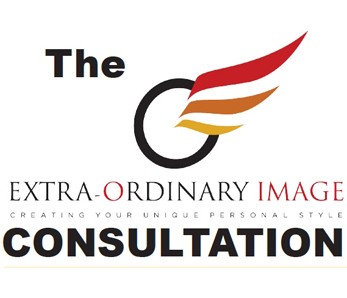 “Extra Ordinary Image is great for anyone who would like to become more marketable. Whether it be professional or personal image enhancement, Tamra can show you ways to improve your self-image and become a better you. 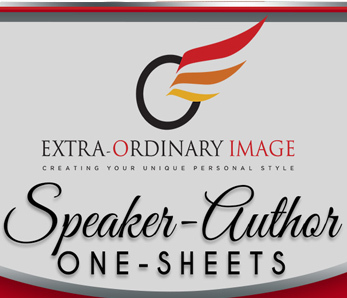 Taking charge of your own life is the first step…the second is… asking Tamra to help you!” Brenda Melton, creator and founder of the CMGA, and author of Florida’s Guide to Becoming the Perfect Guest!